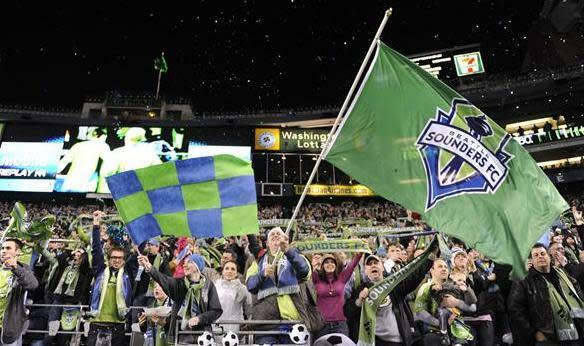 Seattle Sounders FC calls Starfire home, and players can be seen walking the halls. 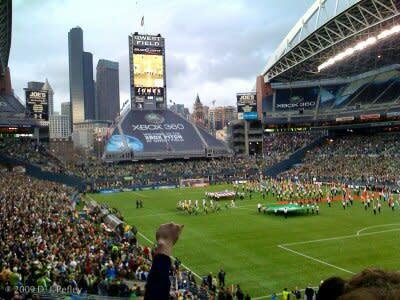 S2 is the owned and operated Second Team of Seattle Sounders FC. 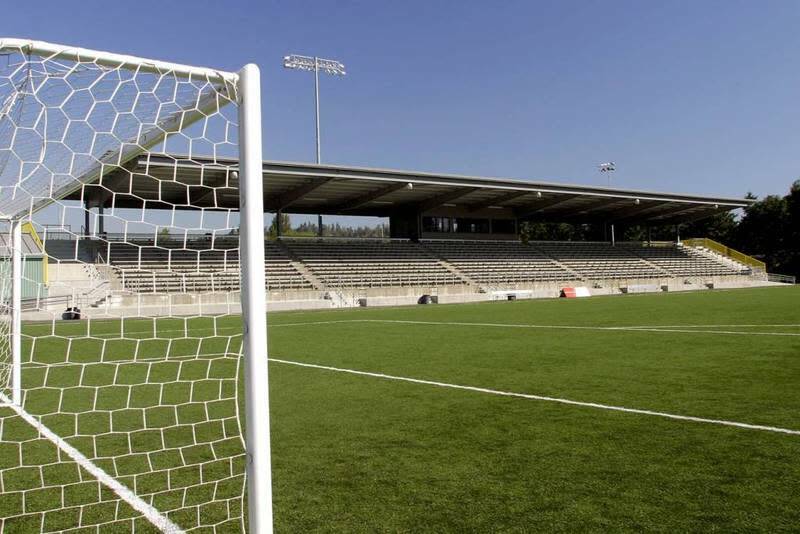 Games are played at Starfire, and begin in the Spring season, so come and support our local team and have some fun for the whole family! 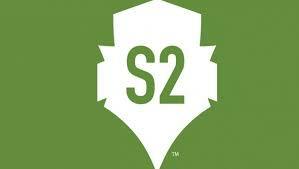 Visit Seattle Sounders' Website and click on the 'S2' section to purchase single-season tickets.